Probably Garcia Marquez finest and most famous work. "One Hundred Years of Solitude" tells the story of the rise and fall, birth and death of a mythical town of Macondo through the history of the Buendia family. Inventive, amusing, magnetic, sad, alive with unforgettable men and women, and with a truth and understanding that strike the soul. 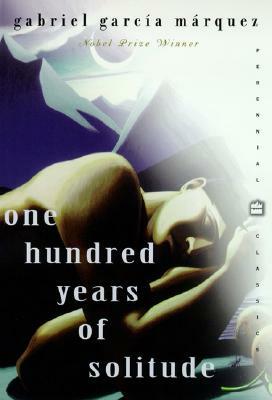 "One Hundred Years of Solitude" is a masterpiece of the art of fiction.